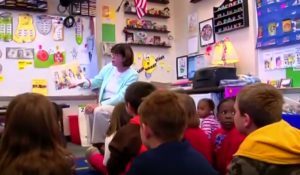 Browse our award-winning videos here – from teacher and administrator favorites, to parenting tips, bully-prevention and even a comedy skit or two. 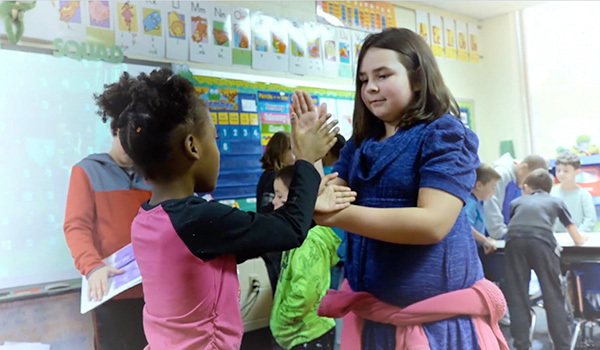 These remarkable stories of classroom and school-wide transformation will cast the vision for a different – and better – way with Conscious Discipline. You’ll laugh out loud as Dr. Becky Bailey and Master Instructor Amy Spiedel role play common situations and responses between adults and children. Catch up on Conscious Discipline in the news and Dr. Bailey presenting at TEDx, Conscious Discipline being honored by the Kennedy Center and more. This award-winning video series offers a blow-by-blow guide from a neuroscience perspective of how bullies – and victims – are made and the critical road signs at each stage.